Throwing a curve into the mix makes good sense. 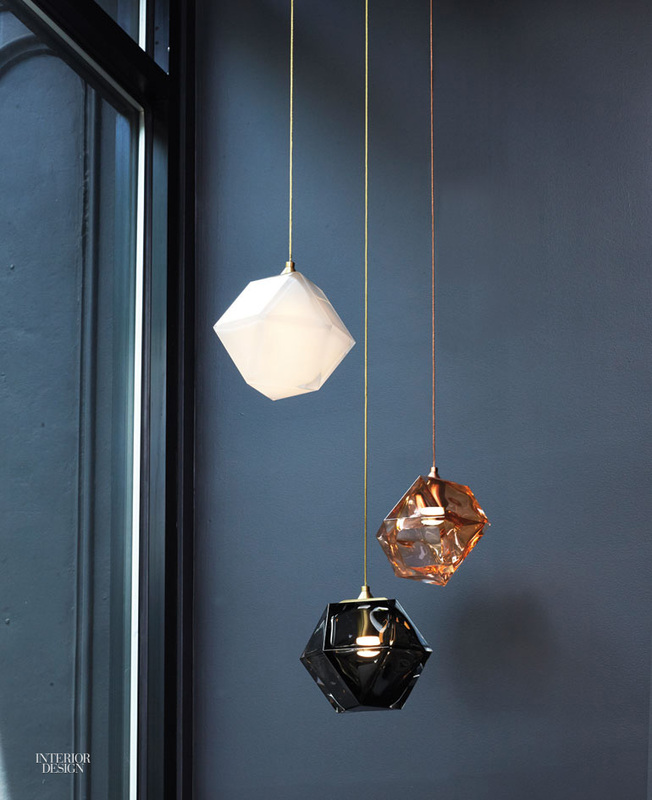 Welles pendants in double-blown glass with metal hardware by Gabriel Scott. 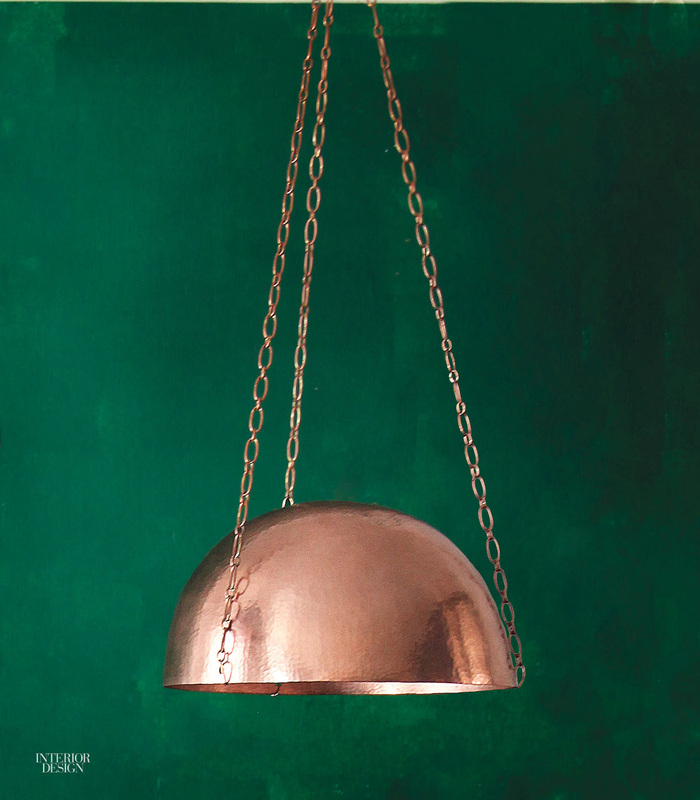 Campana light in hammered copper with copper-plated steel chains by L’aviva Home. 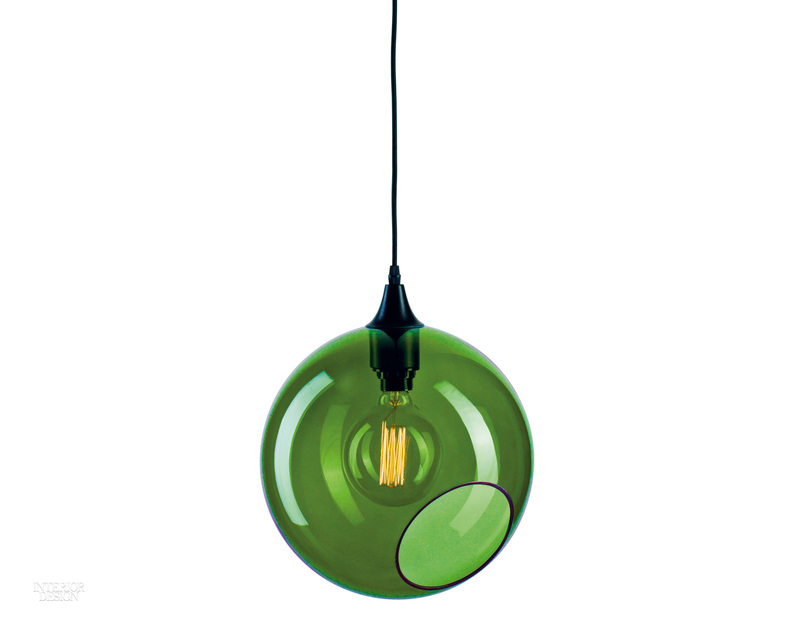 Ballroom mouthblown glass pendant in army by Design by Us. 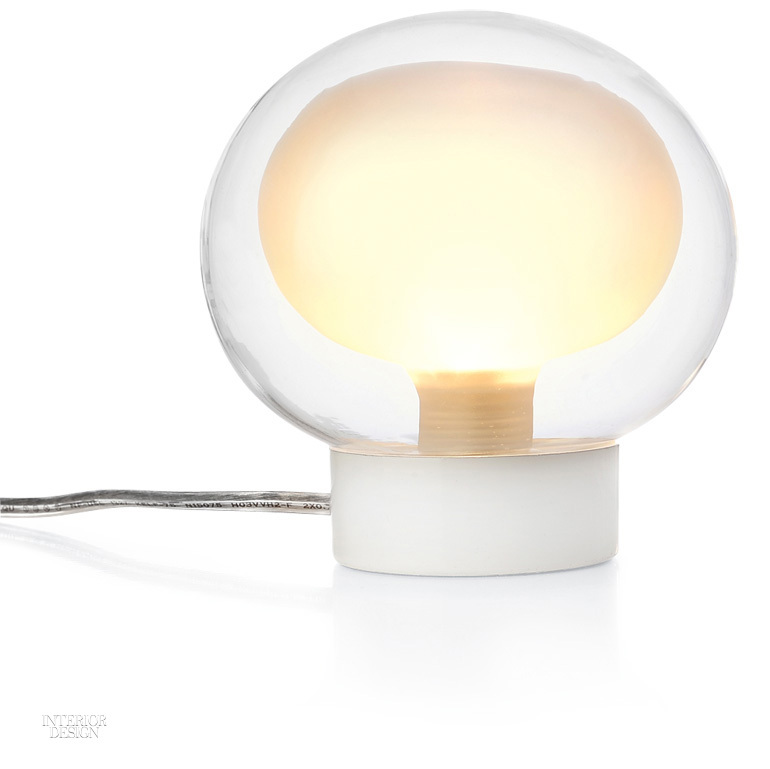 Corrado Dotti’s Happy Pill light in borosilicate glass with stainless-steel base by Ichendorf through MoMA Design Store. 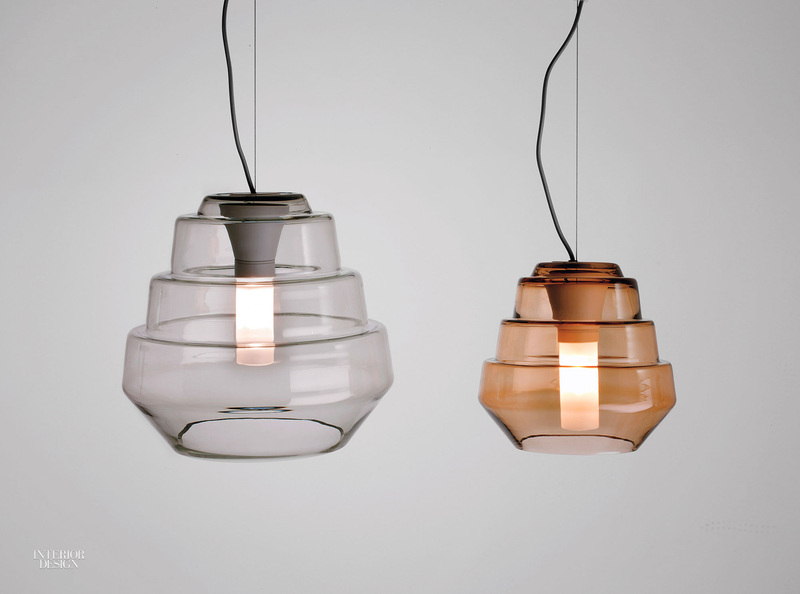 Tim Braun’s Overlay suspension lights in glass and metal by B.lux. 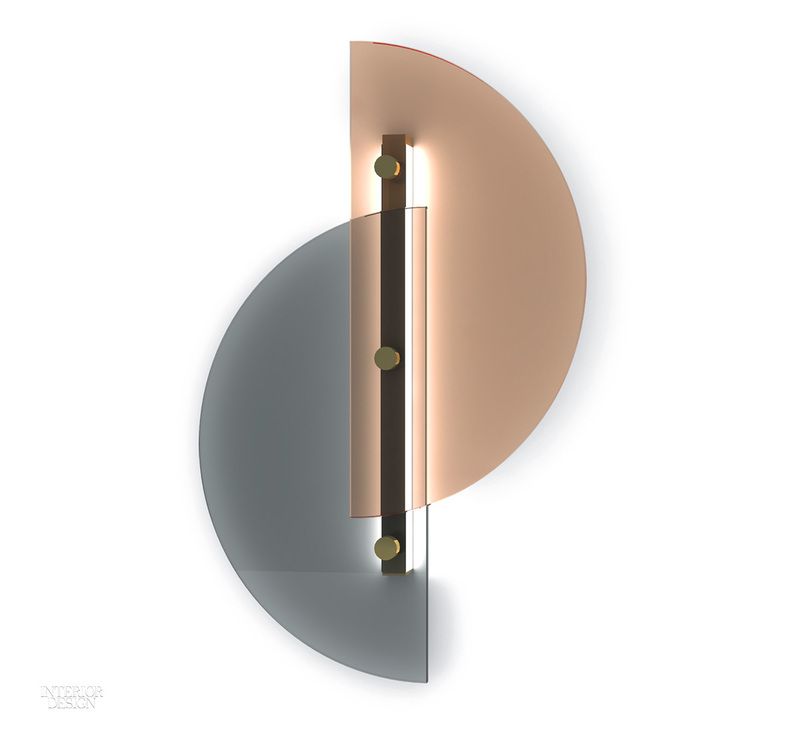 Bernhardt & Vella’s Papillon LED wall lights in brass and glass by Arflex through DDC and Property. 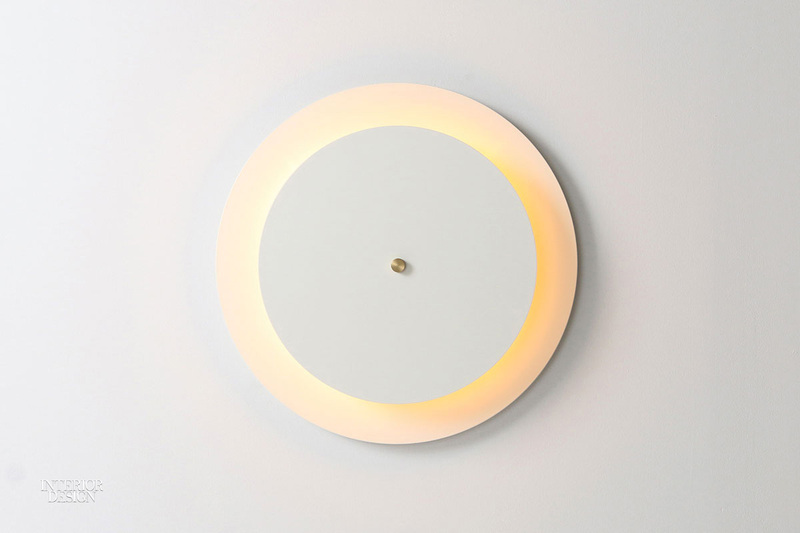 Equinox LED sconce in powder-coated steel and brass by Studio Dunn. 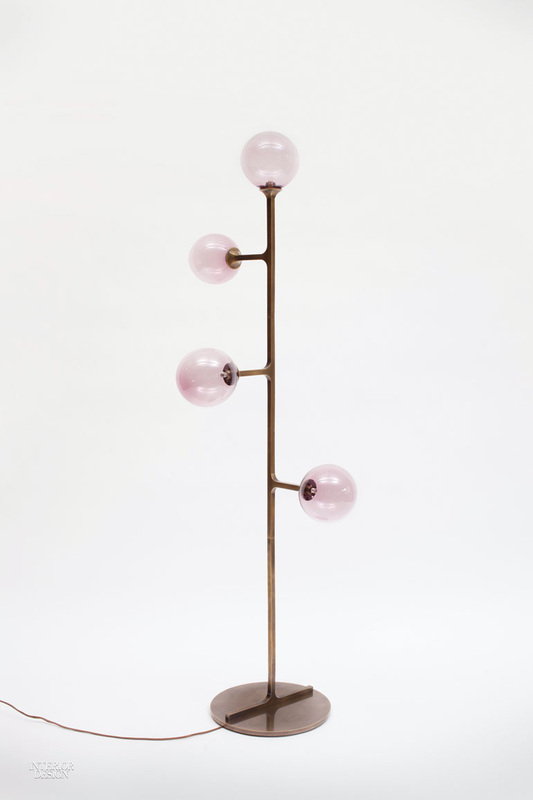 Helix LED floor lamp in brass with handblown glass globes by Lumifer. 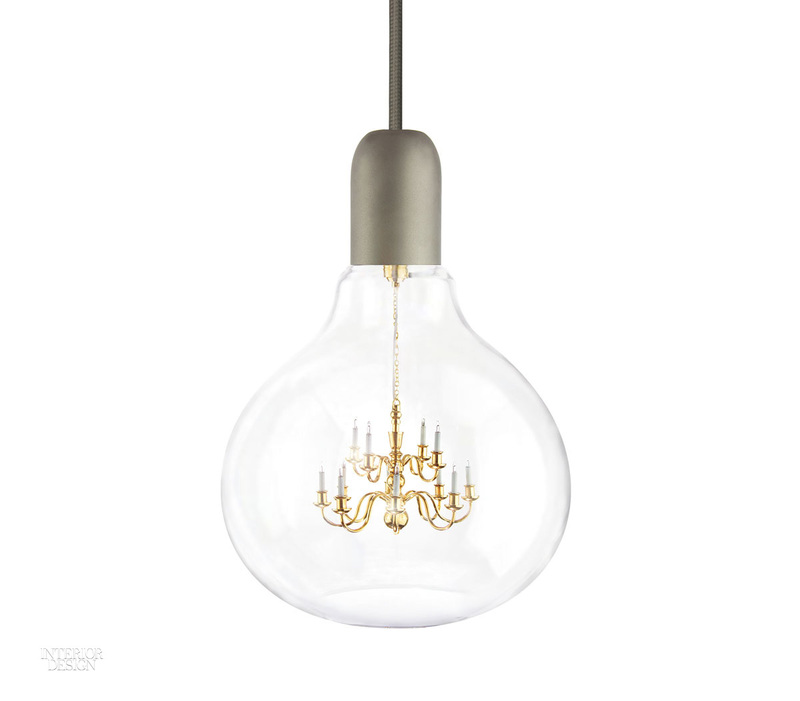 Young & Battaglia’s King Edison pendant in glass and brass with braided silken cable by Mineheart.